HARLINGEN — The local jobless rate was down again for March. The unemployment rate for the Brownsville-Harlingen Metropolitan Statistical Area was at 6.5 percent compared to 6.7 percent in February, and 7.2 percent a year ago. The McAllen-Edinburg-Mission MSA posted a jobless rate of 6.9 percent for March 2018, which was down from 7.1 percent in February. Last year the region had a jobless rate of 7.7 percent. The McAllen MSA’s jobless rate remained the highest in the state. Beaumont-Port Arthur was 6.5 percent and Corpus Christi was 5.5 percent. 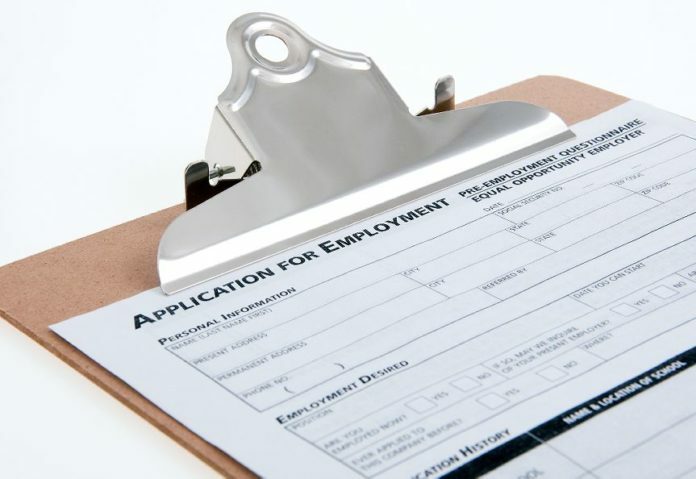 The Texas Workforce Commission announced Saturday the state jobless rate was 4.0 percent, just below the national rate of 4.1 percent. The Texas jobless rate was unchanged from the previous month, but down significantly from the 4.5 percent rate from a year ago. The seasonally adjusted numbers show Texas employers added 32,000 non-farm jobs for the month, and 294,100 positions over the course of the past year. The Midland MSA recorded the lowest jobless rate in the state at 2.4 percent, followed by the Amarillo and College Station MSAs with rates of 3.0 percent. The San Antonio-New Braunfels MSA recorded a jobless rate of 3.5 percent and the Houston area MSA was at 4.6 percent.